Add the galactic touch to any breakfast! Why eat plain, old, normal boiled eggs when you can have your eggs Star Wars style? 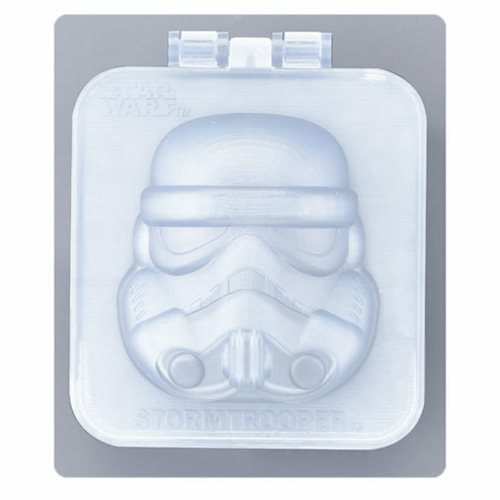 With the Star Wars Stormtrooper Boiled Egg Shaper quickly and easily shape a hard boiled egg to look like a classic Stormtrooper. Ages 14 and up.